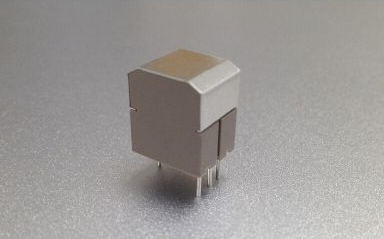 Home » Products » Semiconductor Devices » MULTIDIMENSION TECHNOLOGY CO.,LTD. MultiDimension Technology(MDT®) was founded in 2010 in Zhangjiagang, Jiangsu Province, China, with branch offices in Ningbo, Shanghai, Chengdu China and San Jose, Califonia, USA. 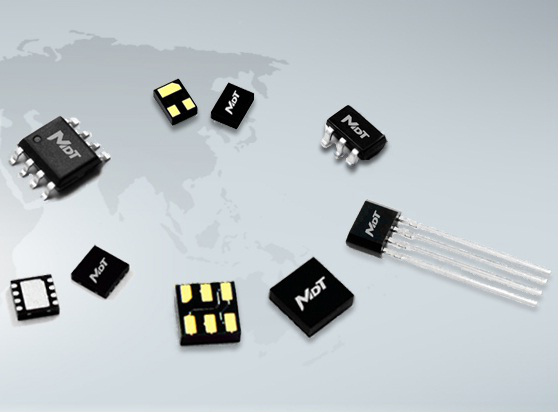 MDT has developed an unique intellectual property portfolio, and state-of-the-art manufacturing capabilities that can support volume production of high-performance, low-cost TMR magnetic sensors to satisfy the most demanding application needs. Led by its core management team of experts in magnetic sensor technology and engineering services, MDT is committed to creating added value for its customers and ensuring their success.